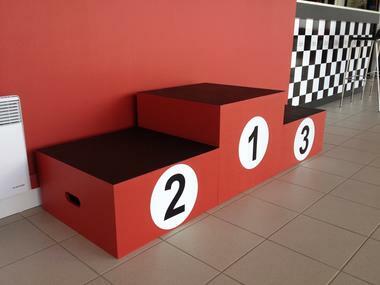 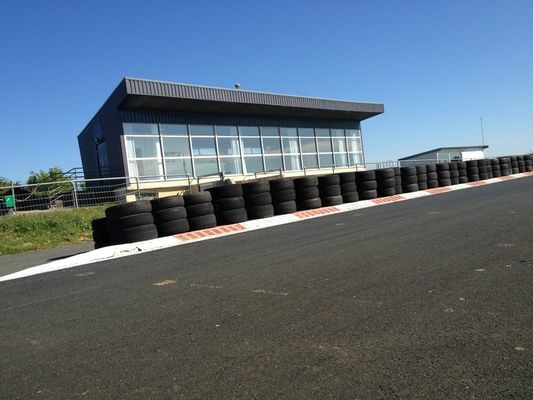 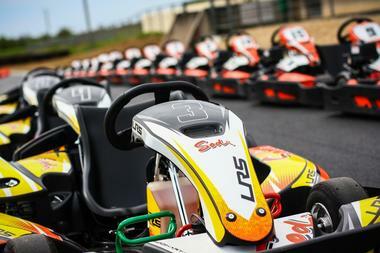 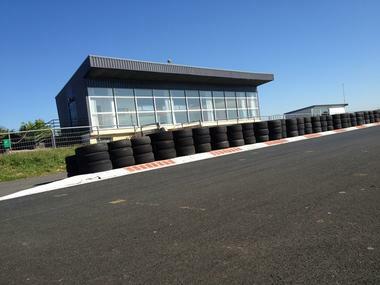 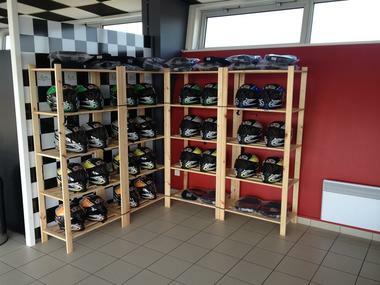 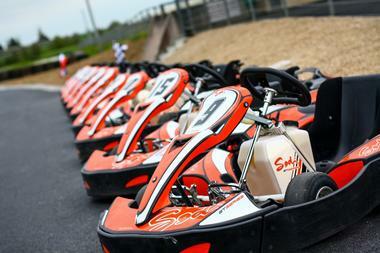 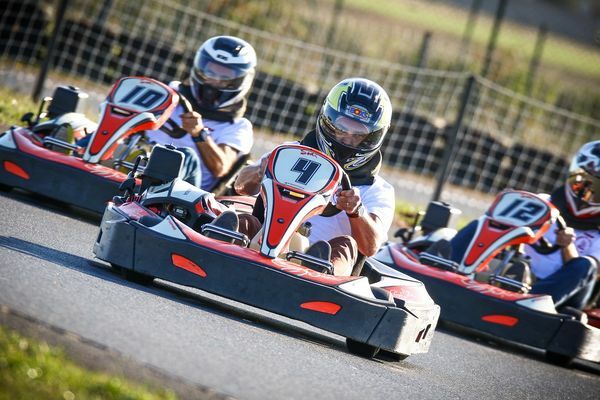 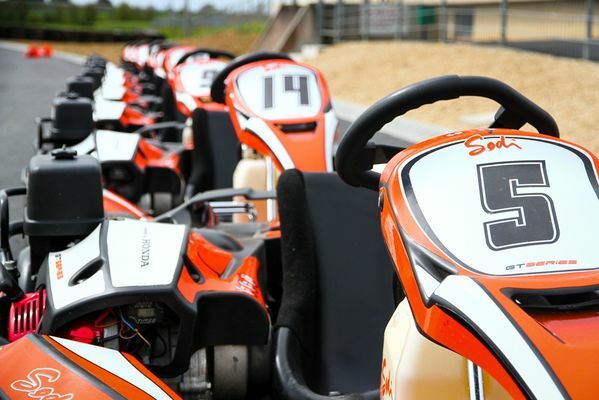 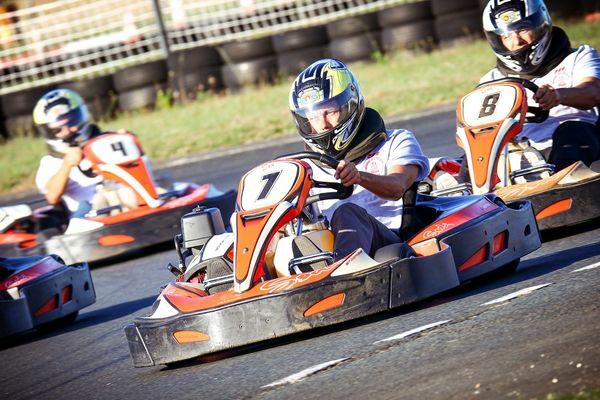 Karting circuit open to everyone all year with 1083 metre x 7.5 metre track. 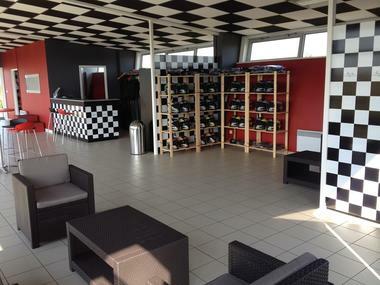 Clubhouse to relax after your timed sessions or to watch your friends. 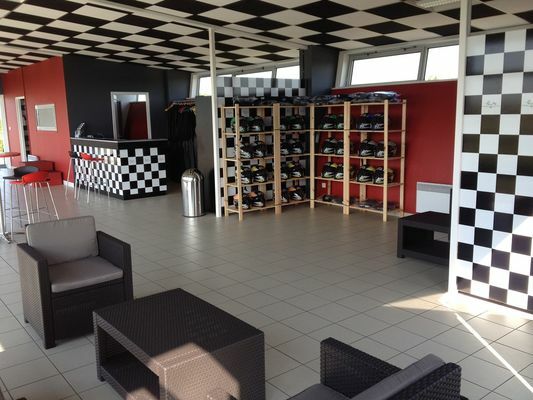 At the gates of Fontenay-le-Comte, city of art history ..